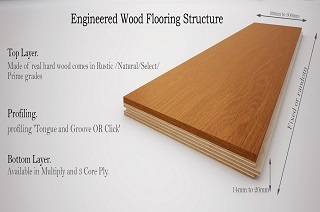 Engineered Wood Flooring comes in many styles and is extremely popular nowadays it is extremely hardwearing and easy to maintain. Joiners In Edinburgh has over 30 years experience in fitting Wood Flooring and offer you a personable professional supply and installation service. 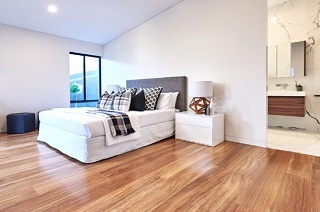 You’ll want your beautiful floors installed by experts who have been fitting floors for 30 years. You’ll want an excellent, personable, professional service. You will have access to specialist advice on the right wooden flooring products, challenging requirements or achieving your dream look. 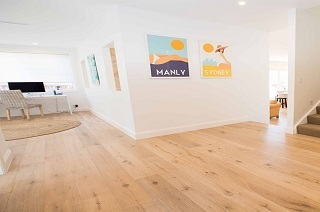 We can supply and fit your new Engineered Wood Flooring with a great range of designs and styles, or even if you have sourced your floor elsewhere we can fit your new floor professionally and for a reasonable cost. If you are unfortunate enough to find water under your Engineered wood flooring, or you find your flooring is buckling or is swollen and in need of making an insurance claim. Give Joiners in Edinburgh a call and we can quote for your Engineered Wood Flooring Water Damage Repairs. When installing new Engineered Wood Flooring, there are countless factors to take into consideration in order to lay the flooring properly. Whether it’s cleaning and preparing the subfloor, using underlay and trimming it to size properly, laying and spacing the planks correctly, or properly installing around and underneath door frames, putting in a new Engineered Wood floor is a complex project! Instead of tackling this difficult task yourself, let us do it for you! To discuss your Engineered Wood Flooring needs, contact us using the button below.